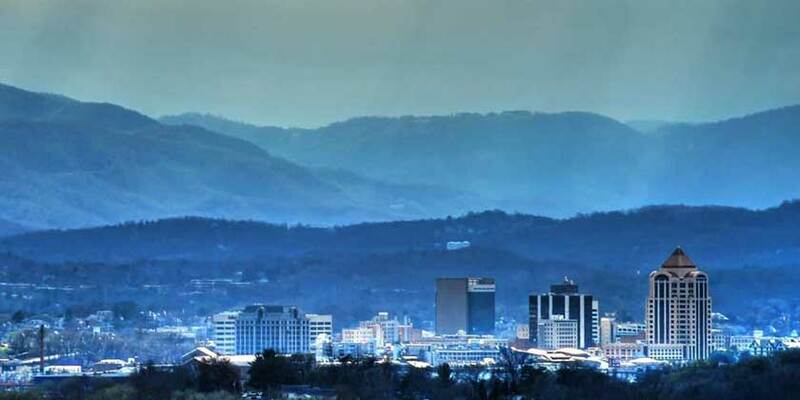 As the largest city in Virginia west of Richmond, Roanoke is the cultural and business hub of the Blue Ridge Mountains, earning the nickname of "Star City of the South." It is home to a thriving arts scene that includes a symphony, ballet, theatre, several art galleries and the nationally known Taubman Museum of Art. And for those wanting to relax and enjoy the great outdoors, there’s no better place than the Blue Ridge Mountains.